Copyright Protection Design Flat. 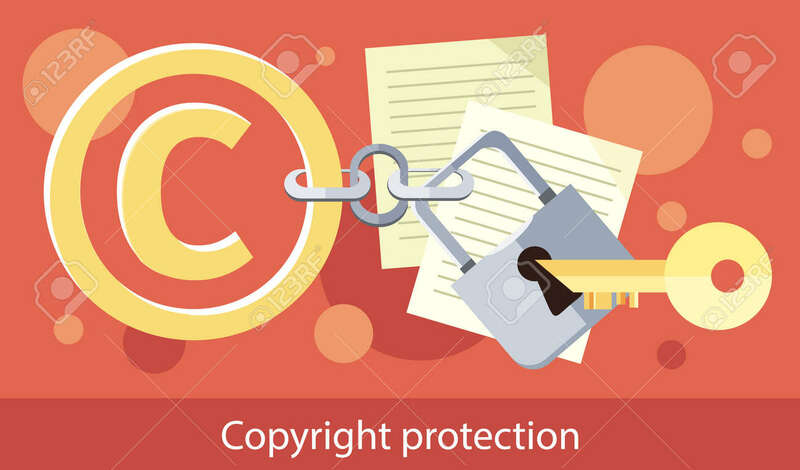 Copyright And Protection, Intellectual Property Symbol, Patent And Copyright Law, Piracy Business, Law Property, Secure Mark License Vector Illustration Royalty Free Kliparty, Vektory A Ilustrace. Image 54657728.